March 22, 2016 By This post may contain affiliate links. 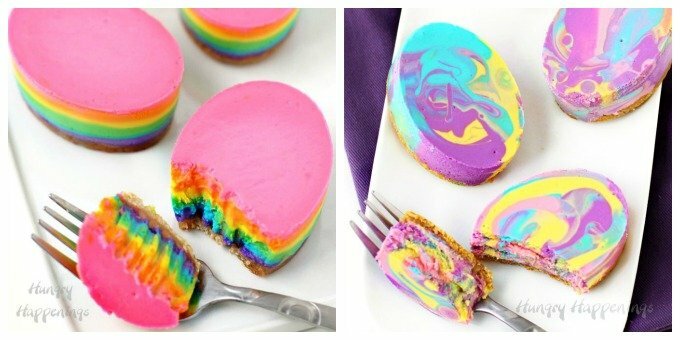 Brighten up your Easter dessert table by serving these lusciously creamy Rainbow Cheesecake Easter Eggs. 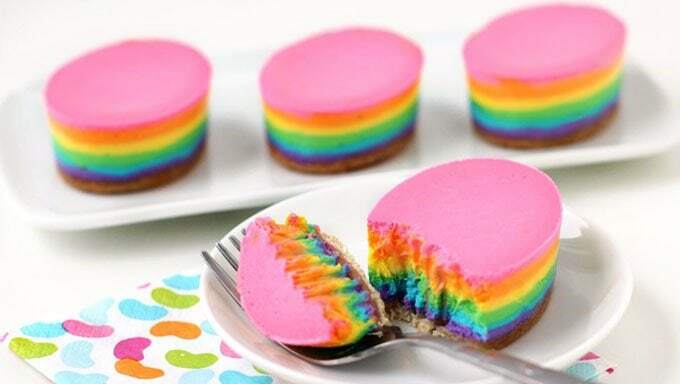 With every bite of these sweet treats, you’ll see layers of purple, blue, green, yellow, orange, and pink. Yesterday, I shared with you a tutorial for making Tie-Dye Cheesecake Easter Eggs where I swirled bright spring colors of cheesecake filling together to create really pretty Easter eggs. 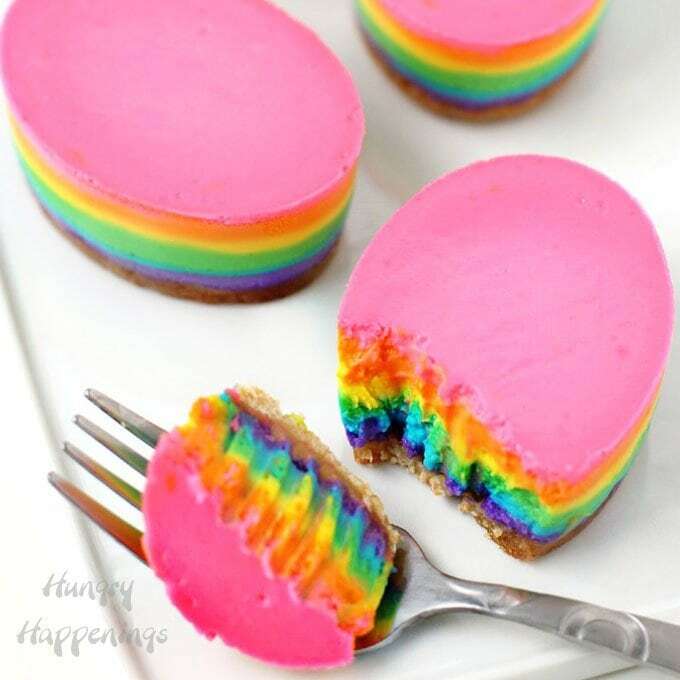 Those eggs were actually inspired by these Rainbow Cheesecake Easter Eggs which I created for Tablespoon.com. I love how the layers of colors show up with every bite of this dessert. The process to make these eggs by layering each individual color is a bit painstaking, but the end results are pretty cool. As I was making them though, I wondered how they would look with the colors swirled instead, and the idea for the tie-dye version was hatched. I can’t decide which version I like better. 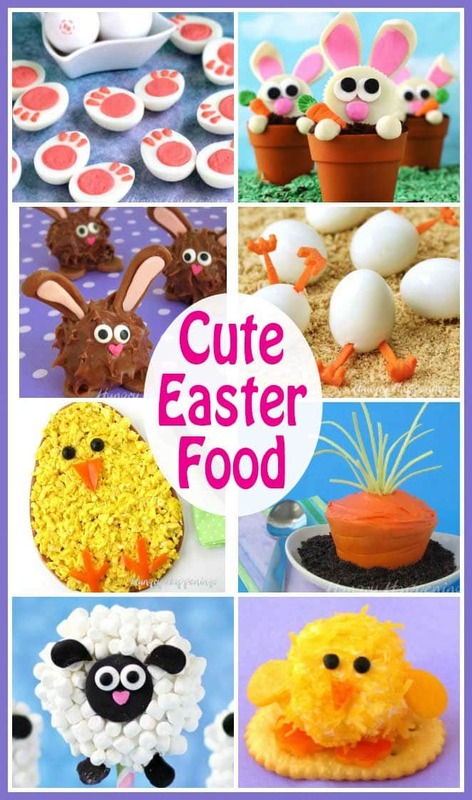 I think they are both pretty Easter desserts and you know how much I love cheesecake. I did indulge in one of each of these, but then sent the rest to a bake sale which was raising money for my nephew’s baseball team. They were all snatched up quickly. 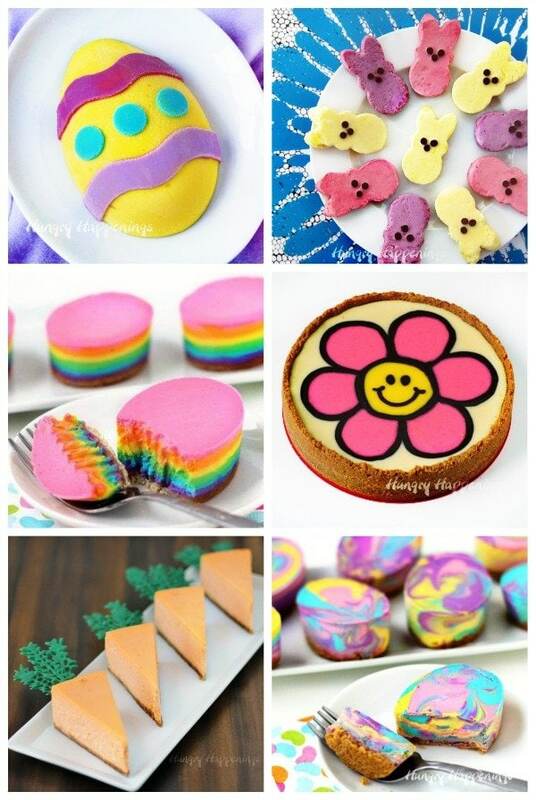 If you’d like to make the rainbow version of these Easter cheesecakes stop by Tablespoon.com to see the recipe and tutorial or check out the Tie-Dye Cheesecake Easter Eggs.